Here are the three non-profits that you will be hearing from at our event tomorrow night! Thank you to all of you who support these amazing non-profits in our community! You're truly making a huge impact in the lives of others in Saskatoon and Area. 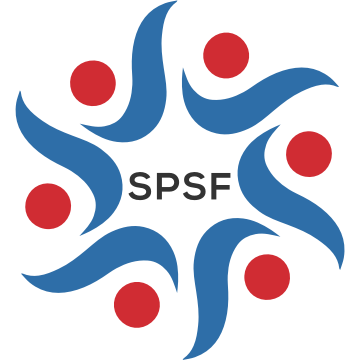 A community organization committed to providing safe space for youth in Saskatoon. A residential alcohol and drug addiction recovery centre for women. The Saskatoon Police Service Foundation's Project Lifesaver was the Impact Award Winner in 2017. This incredible project will significantly reduce search times when persons with dementia or Alzheimers or other cognitive impairments go missing in our city. This incredible program will save lives and we are so proud to be part of supporting this initiative. The winner of our 2018 Impact Award was Sanctum Care Group. The funds went to support the opening of Sanctum 1.5: a HIV Prenatal Care home that provides support and care for pregnant mothers with HIV that focuses on three things: Pre-Natal Health Care, Harm Reduction and Housing, and Child Protection and Prevention. The model of care seeks to keep mother and child together instead of the systemic approach which fosters a divide between the mother and her baby. 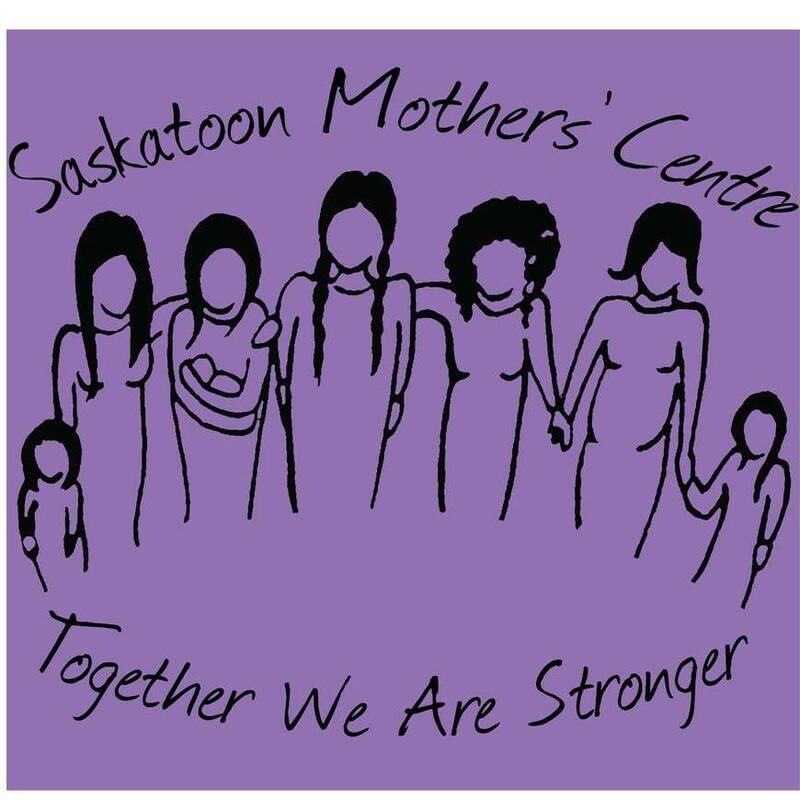 We at 100 Women Who Care: Emergency Services YXE are proud to be supporters of this initiative that provides such an essential service to vulnerable mothers and their children in our community. Saskatoon Search and Rescue and Ronald McDonald House were both awarded runners up prizes of $1000 each for their amazing work in our city as well.